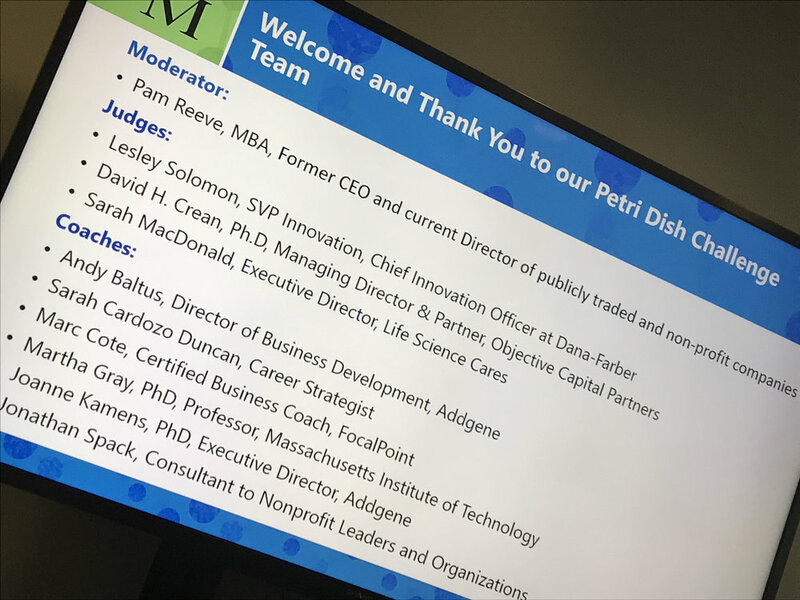 We are delighted to announce that IAPMD was one of six finalists for the 2018 MassBio Petri Dish Nonprofit Pitch Challenge, a competition to recognize the local life sciences and healthcare nonprofit ecosystem’s role in fueling the Massachusetts life sciences cluster. Ability to communicate key points succinctly and effectively in 5 min. IAPMD finished in the top three alongside Cures Within Reach for Cancer and The LEAH Project. 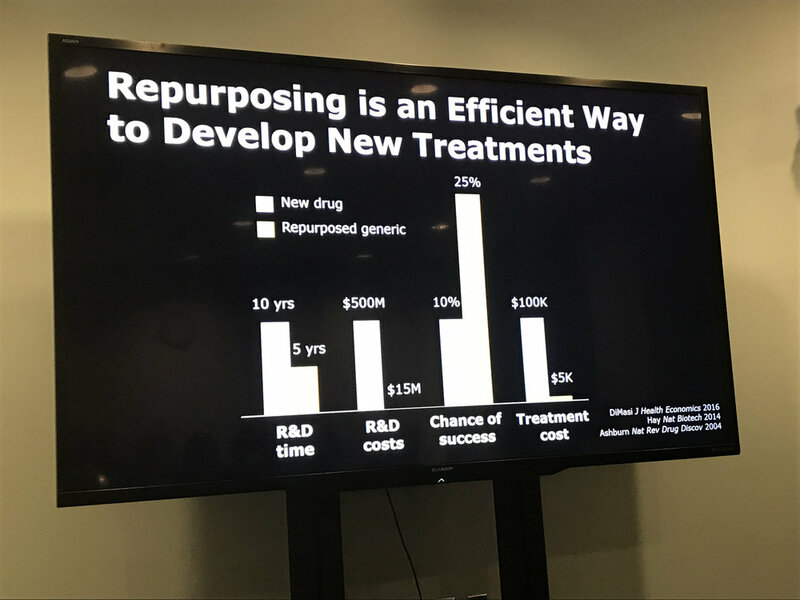 The six finalists for the Petri Dish challenge included Boston Postdoctoral Association, Cures Within Reach for Cancer, Future of Research (FoR), Health Resources in Action, International Association for Premenstrual Disorders, and The New England Drug Metabolism Discussion Group. IAPMD received a $250 award which will be used to purchase a Chromebook for IAPMD’s social media department. IAPMD’s social media reaches an average of 20,000 individuals per week. The event was a wonderful opportunity to network and meet some amazing people doing groundbreaking work in the health arena. 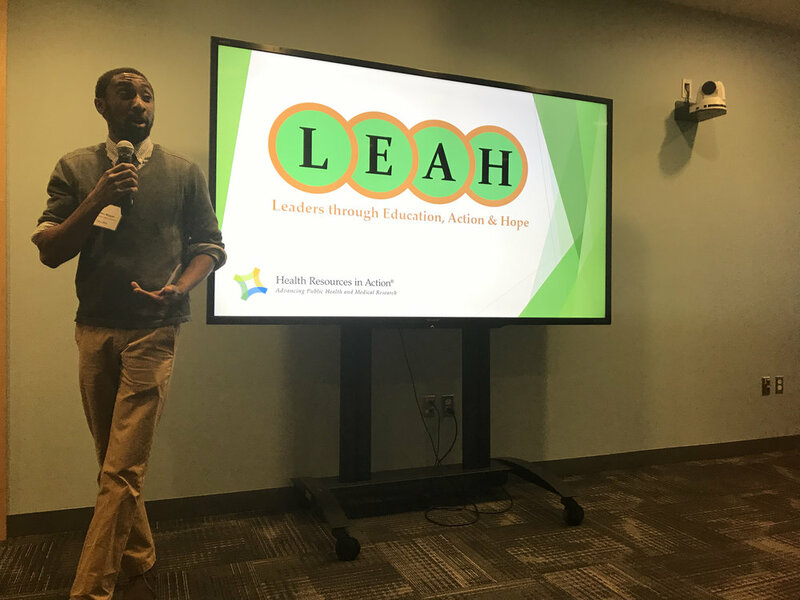 As a result of this event, IAPMD will be meeting with fellow winners, The LEAH Project to discuss a PMDD workshop for program leaders and Cures Within Reach to explore models for testing shelved clinical trials for potential PMDD treatments. MassBio is a not-for-profit organization founded in 1985 that represents and provides services and support for the world’s leading life sciences supercluster. 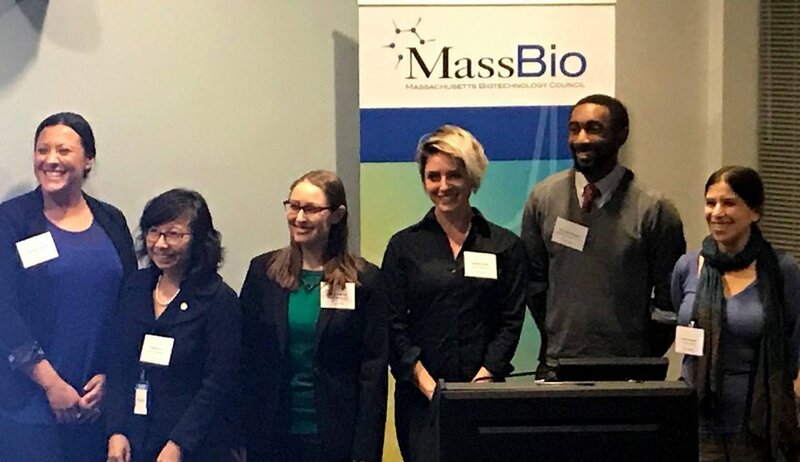 MassBio is committed to advancing Massachusetts' leadership in the life sciences to grow the industry, add value to the healthcare system and improve patient lives.